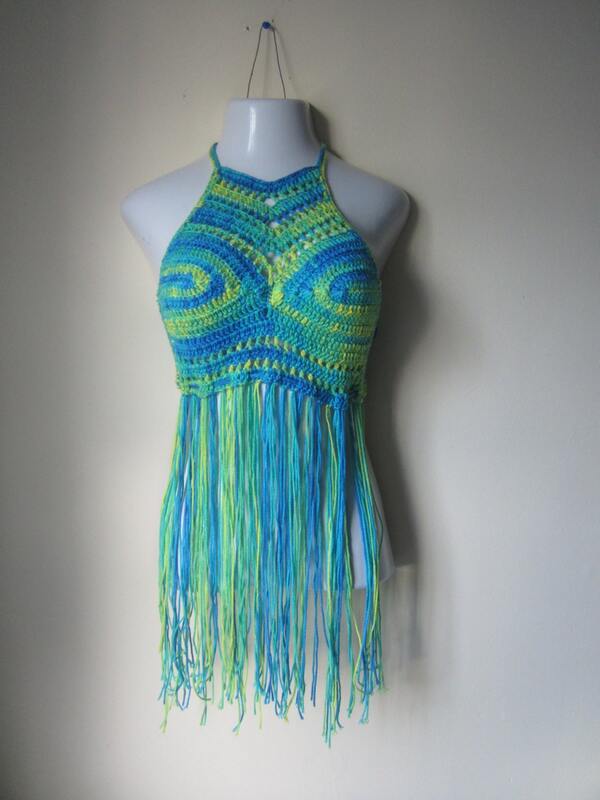 This Festival halter top is the ultimate outfit for festival goer, beach wear and summer days. Top features elongated fringes which is both trendy and offers additional coverage. 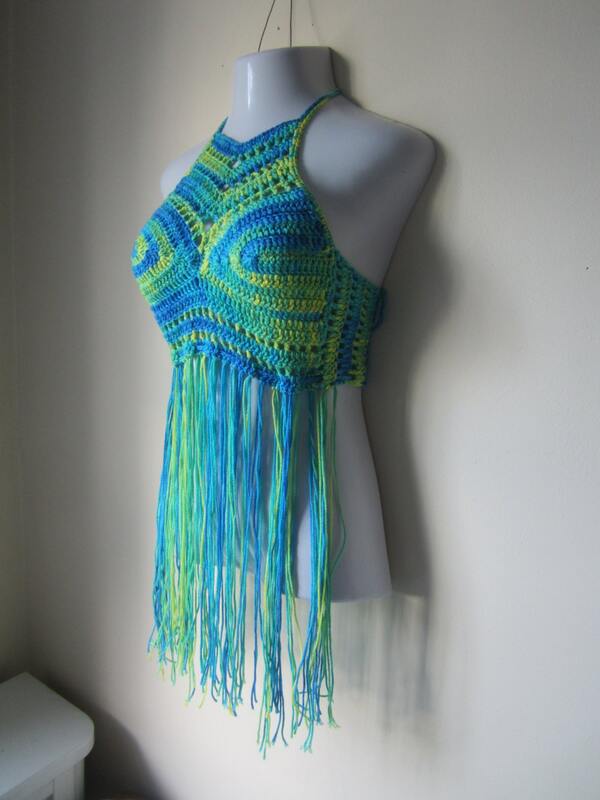 This crochet halter top has a high neck design, lace up back, tightly crocheted bra area for maximum coverage and the lace up back allows you to wear a bra. 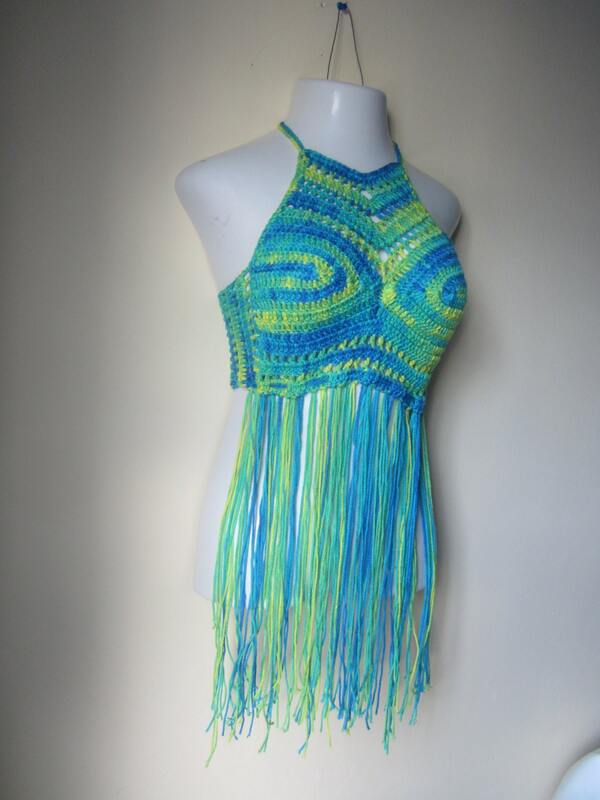 The vivid colors of blues and green is sure to get you noticed. Great fit! 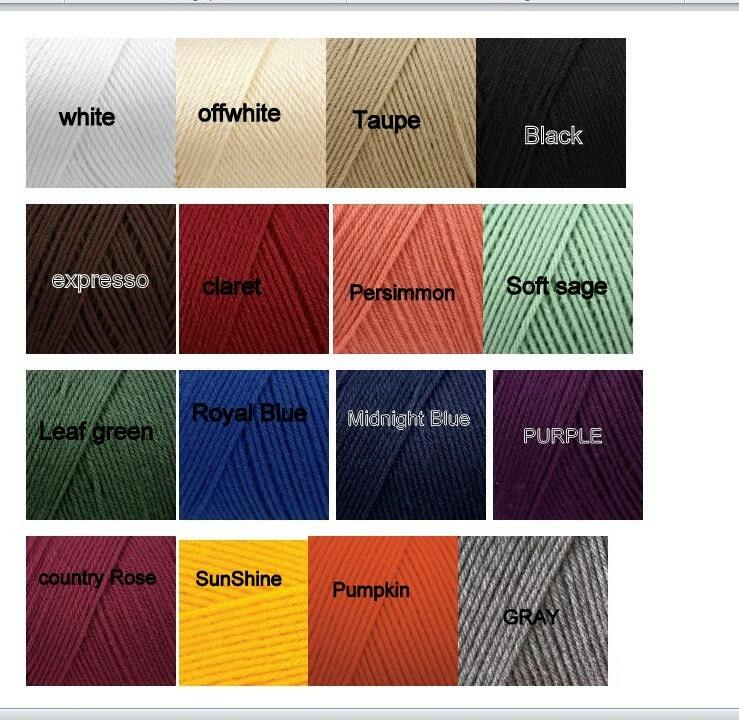 Love the colors! Thank you!